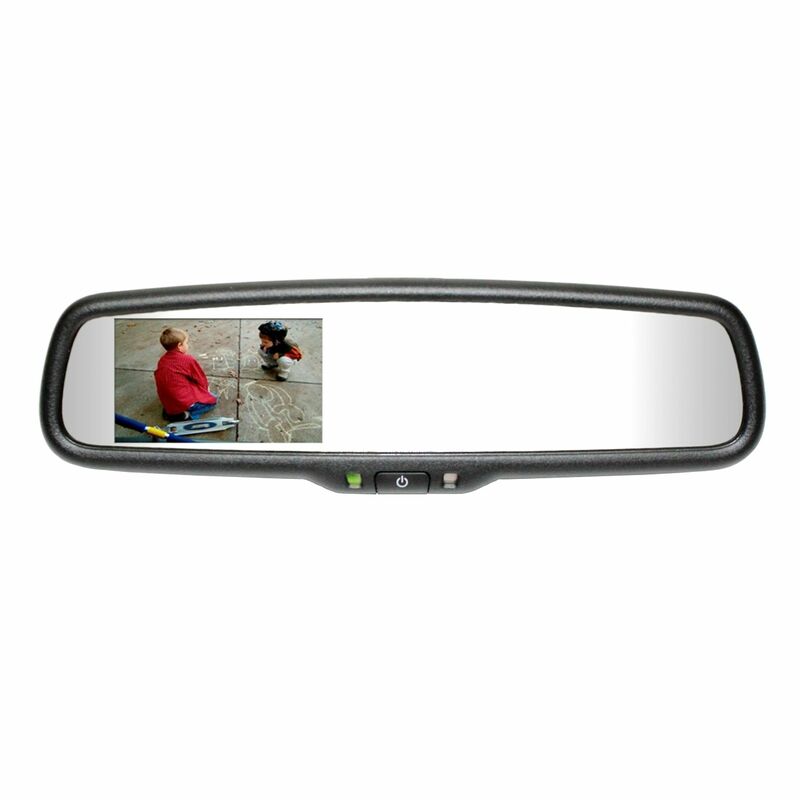 Gentex Auto-Dimming Rearview Mirror with 3.3 Inch Rear Camera Display, Compass and Temperature. Eliminate dangerous glare from rear-approaching headlights with this sophisticated night driving safety accessory from Gentex Corporation. Special sensors and electronic circuitry detect glare and automatically dim the mirror accordingly. Compass and external temperature readouts also ensure that while you are driving safer you are also driving smarter.